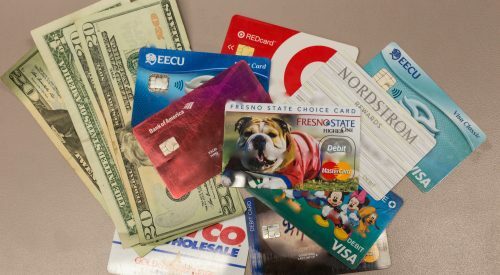 You may have been spared lately of a parking ticket – all because of another student’s random act of kindness. 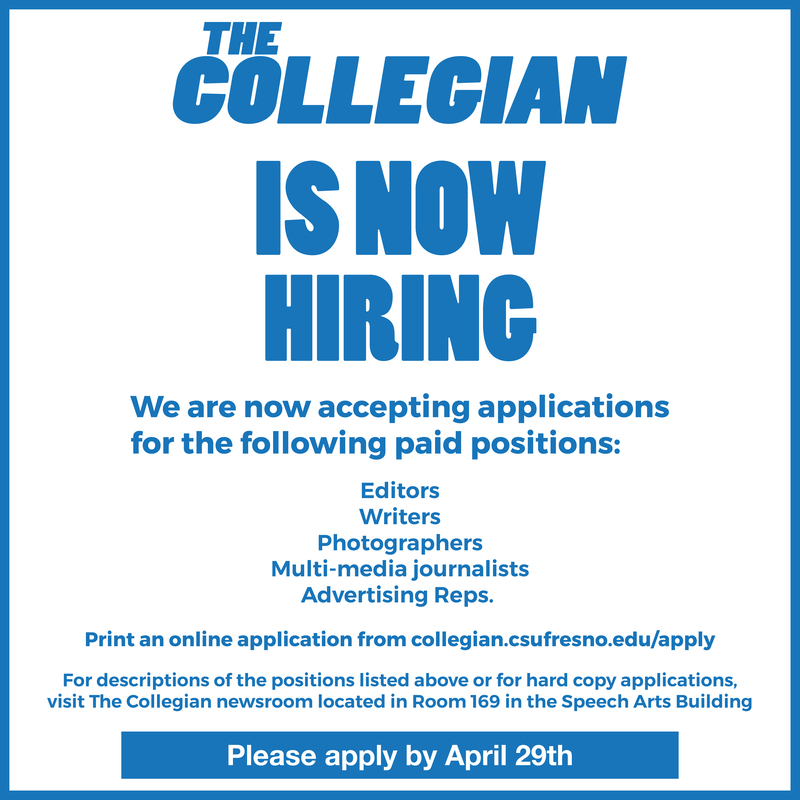 A Fresno State English major, who asked not to be named by The Collegian for this story, said she wanted to repay others for a great first semester as a freshman. So on Nov. 15, she began doing so by paying for extra of time on expired parking meters at university parking lots. An extra 15 minutes on the meters in the Henry Madden Library P30 parking lot costs 25 cents. So far, the student said, she has spent about $1.25 in feeding five expired meters and helping students avoid a ticket by parking police. 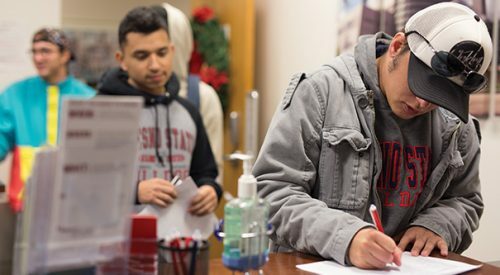 She publicized the good deeds on the Facebook group Fresno State Book Trade & Advice, where hundreds of students share their Fresno State experiences. She posted photos of two cars, a Dodge Charger and a Toyota Tundra, for which she had paid a meter on Nov. 15. The students loved it. Immediately, her post received 231 reactions, and she was even named “The parking meter vigilante” by one student. And though she doesn’t even own a car of her own, she said that still moved her to help the students out. The random act of kindness began ahead of the holiday break. She hopes this helps spark acts of kindness by others at Fresno State. 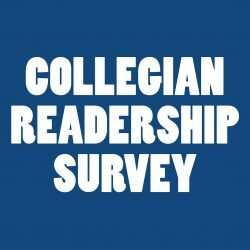 The student’s kindness isn’t stopping soon, according to a statement she provided to The Collegian. 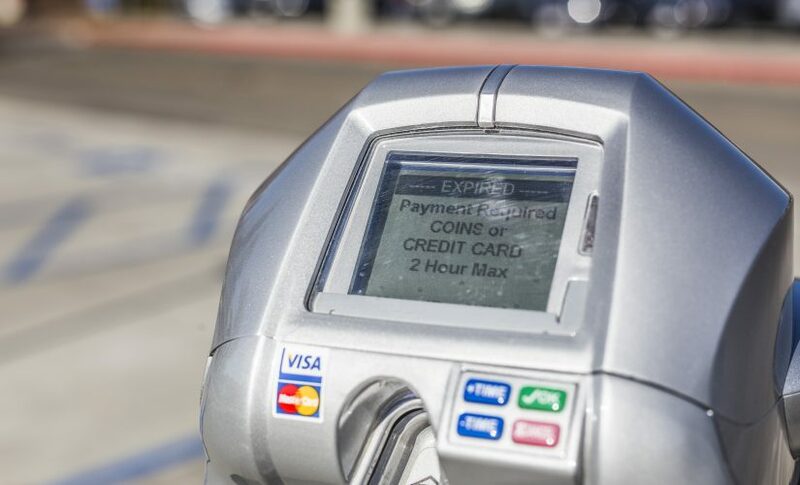 On Monday, as students returned to campus after the holiday break, she posted once again on social media stating that she paid for three more expired meters with a few quarters she had in her purse. Although she has posted on the group with her gestures, she said she’s not looking for attention. She said she helps students purely out of kindness. Correction: An earlier version of his article inaccurately stated that it costs 25 cents for an hour in parking lot P30. One hour at a meter costs $1. This story has been updated.